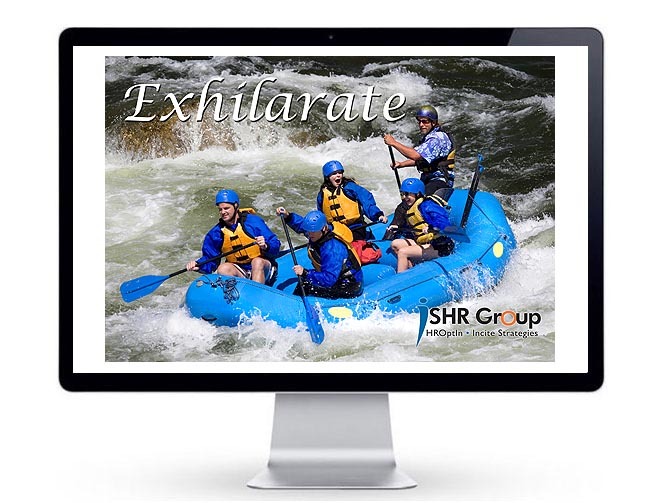 To help highly-skilled Human Resource professionals transition back into the workforce, the Atlanta-based HR firm of Incite Strategies launched an interactive online headquarters called HR OptIn. The online HR community matches professionals wishing to rejoin the workforce with organizations seeking part-time or temporary HR project managers. 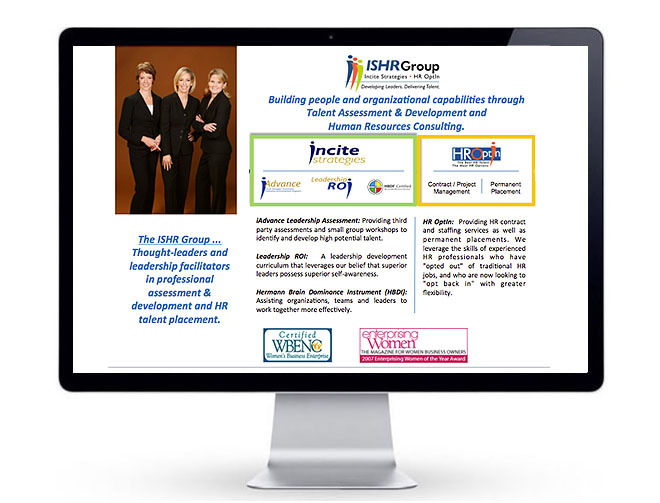 SearchWrite produced the online HR venue featuring a virtual community of career experts, an interactive reading room, personal career management pages and a raft of social media options. Opting in is also about giving back. Through the ‘Opting In/Giving Back’ program, HR OptIn provides a donation, in honor of each consultant who completes an assignment, to the charity of the consultant’s choice that supports women and children. 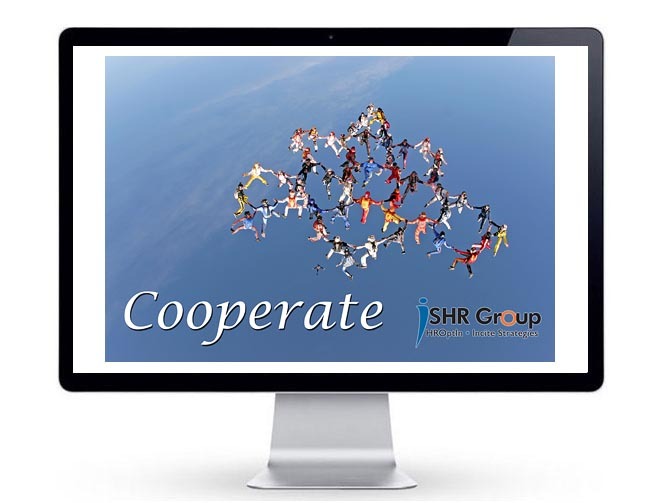 With HROptIn, companies requiring support for an immediate human resources project are able to take advantage of a pool of experienced professionals who can dive right in, make an impact, and add value without adding overhead and unnecessary costs. Two forces in the HR industry led to the creation of HR OptIn. First, is the changing nature of human resources itself into a more dynamic and increasingly specialized, project-oriented set of challenges. Second, is the changing outlook of many HR professionals, including many women, who have sought a transition form full-time status to smart, flex-time positions balancing career and family.